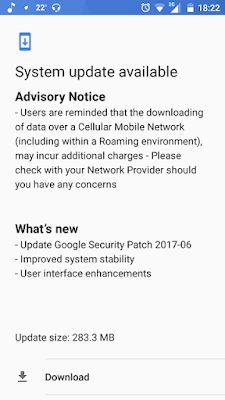 Nokia 5 Is Now Receiving June Security Patch - AndroGuider | One Stop For The Techy You! We have seen Nokia doing wonders with software updates and the latest being Nokia 6 getting July Security Patch before any other Android device, leaving Pixels and Nexus devices behind. It's a part of commitment by Nokia that indicates regular security updates and 2 years promise for system updates which covers Nokia 3,5 and 6 and moreover, Nokia claims that these devices will also receive Android O. 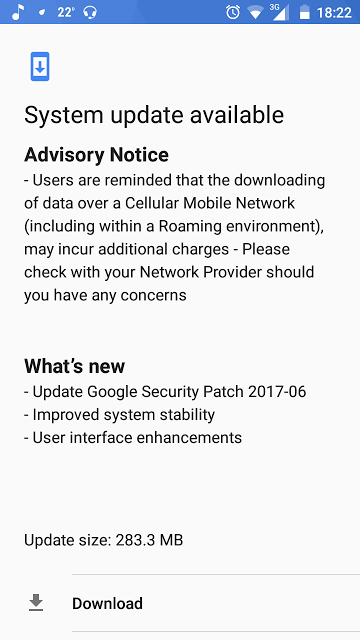 Living up to its promise, Nokia is now updating the Nokia 5 with the June security patch. This 283.3MB update is a big one and to our guess, a security patch update can't be this big so yes, this update also improves stability of the device as well as enhances user interface. We recommend having atleast 50% battery before installing this update. Here's another thumbs up to Nokia for standing to their promise which we hope they continue on to regulate user experience.